This past week was the marking of the third year of this blog… no fanfare needed… because there is so much work that needs to be done. And I am busy – so busy – with working at my wonderful job as a special education teacher – with parenting my spectacular son, H (now 15) and my fabulous daughter, Nika (now almost 21 and winding up her 3rd year of university). I am busy with connecting and hanging out with Craig the Amazing – and so appreciative of this man’s endless support of my sometimes harebrained schemes – and his patience and encouragement and faith while I work to make lofty goals and dreams a reality. And… if that wasn’t enough… he laughs at my jokes! So yes, I am blessed to have the prefect husband! This week I am also busy preparing my presentation as a part of the Autism Strand on Supporting Transition to Adulthood for the CEC Conference (Council for Exceptional Children) in Philadelphia on April 9th – 12th. So – once again I find myself with much too much to do – but honestly, I wouldn’t want it any other way! When I consider this journey and my own work to bring about change, I am also grateful to the community of Autistic people and wider neurodivergent and disability communities, and the educators and parents and others who are working to support them. And this has me considering activism – because there are these moments that are incredible highs: there are some shining moments – some real wins as a community. And there are also real lows: times when it is not glamorous – or exciting – when it feels like it is one step forward and two steps back. There are times when I am discouraged – and I wonder at the loftiness of these goals to build support and acceptance for neurodiversity and well – to make the world a better place. But what I am coming to see is that it is the maintaining of the goal through those doldrumesque moments the clinging to a vision that things can be different that is critical in these times. But change is slow and activism is not easy… and it is important to consider how we maintain ourselves in the non-glamorous slogging of hard work and the seemingly endless perseverance that is required. My Plan A is to remember that Acceptance is an action word and that activism is hard work… and that even little steps are a part of maintaining the trajectory of change. 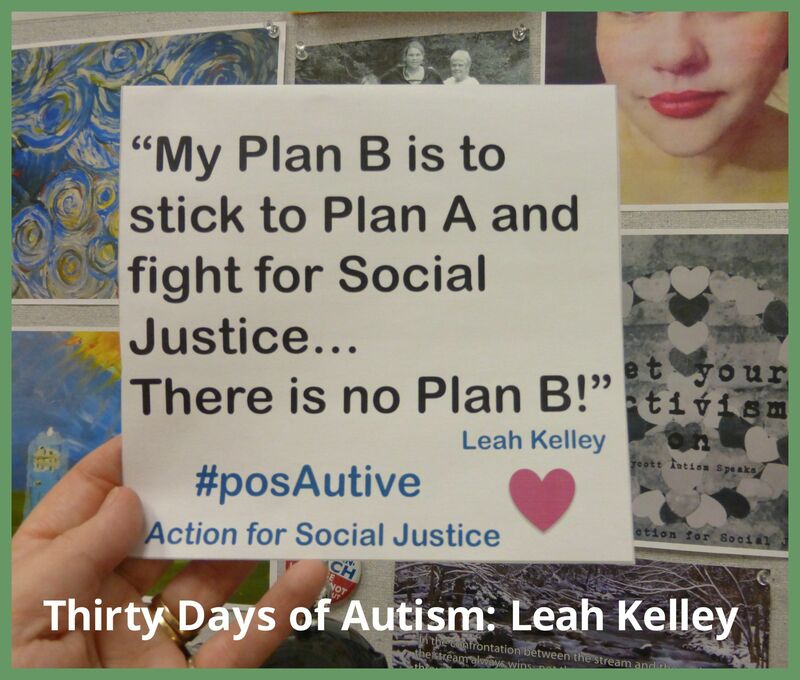 My Plan B is to stick to Plan A, because I am committed to Social Justice and the future of my son. 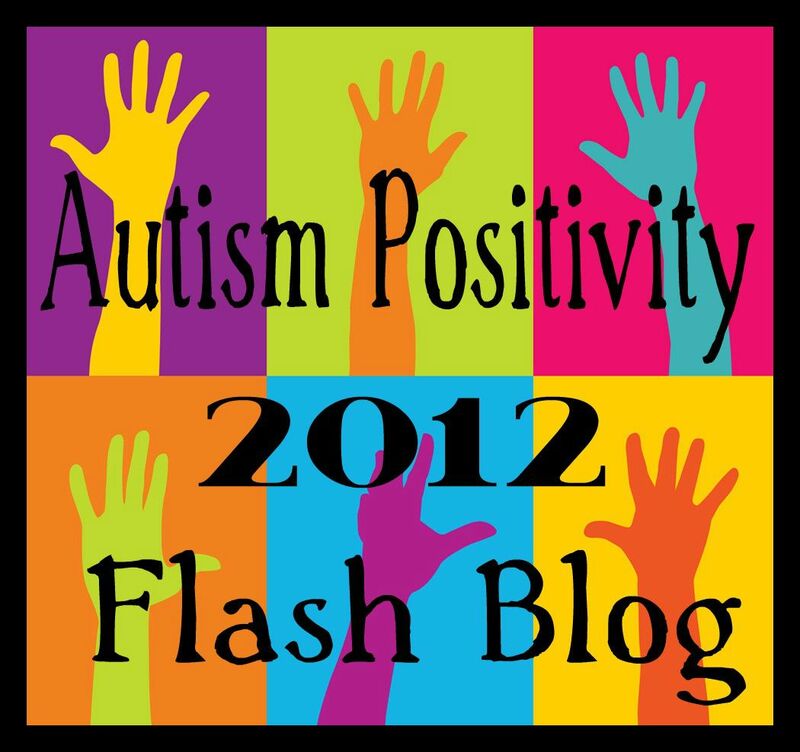 This entry was posted in acceptance, Activist, Advocacy, advocate, Autism, Boycott Autism Speaks, diversity, Neurodiversity, Rail Against Stigma, social justice, Special Education and tagged #boycottAutismSpeaks, Activism, CEC, Corbett O'Toole, Council for Exceptional Children, Down Wit Dat Advocacy Rewind Blog Hop, neurodivergent, Plan A, Plan B. Bookmark the permalink. 10 Responses to My Plan B is… Stick to Plan A!! It is dedicated, committed and articulate people like yourself that eventually bring about changes in life – even if those changes are a long time coming – and I am full of admiration for you. Your awesome son is lucky to have you on his side. Good luck with your presentation next week. Thank you, Colin! I always appreciate your kindness, encouragement, and support! We met when you were down at the conference in Flagstaff AZ. You inspired me then, and still do with each insiteful post. Thanks for spreading the awareness. ((Teddy)) You don’t know how much that means to me. Thank you!